As a Worship Arts Ministry, our mission is to bring glory to God by facilitating corporate worship so that as many people as possible can come to Jesus and participate in authentic worship of our triune God, and by growing and developing artists to serve in worship through a variety of arts, while using these arts to go with the gospel. Interested in joining Worship Arts? Check out Ingleside Worship Arts on YouTube! We believe helping kids develop gifts and abilities for the glory of God is both a privilege and a calling. 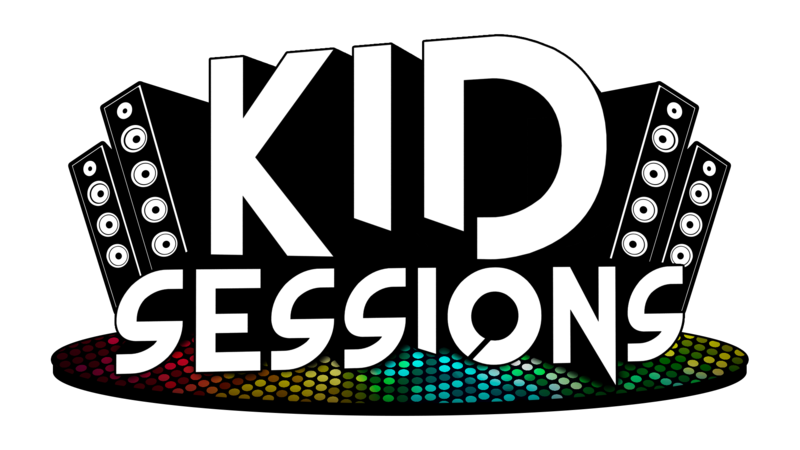 During the school year, there are a variety of Worship Arts sessions for children that meet each Sunday from 4:00 to 6:00 p.m. For more information, click here! We believe helping students develop gifts and abilities for the glory of God is both a privilege and a calling. 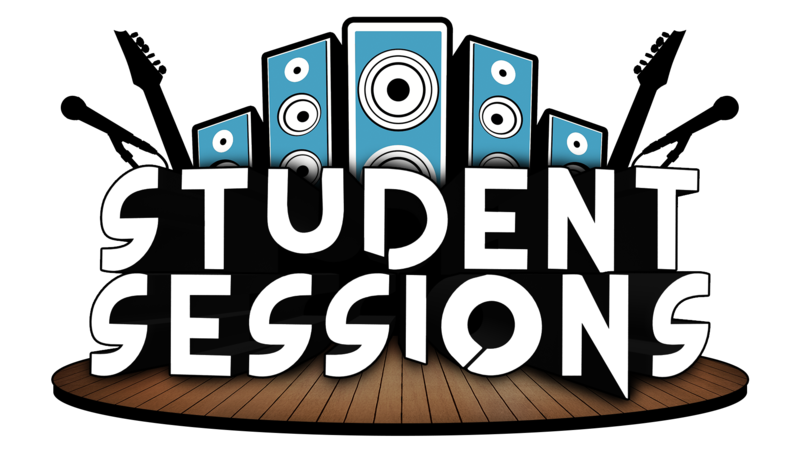 During the school year, there are a variety of student Worship Arts sessions that meet each Sunday from 4:00 to 6:00 p.m. For more information, click here! Whether you are a professional soloist or just like to sing, we have a place for you! 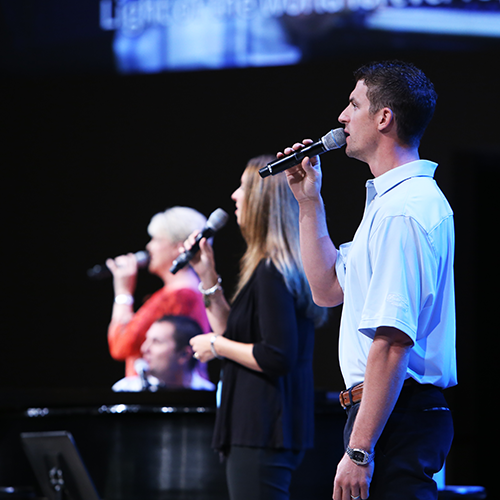 Choirs rehearse each week and provide leadership in Blended and Traditional services throughout the year. Choirs typically rehearse on Wednesday nights at 6:15 p.m. for Blended and 7:30 p.m. for Traditional. Ingleside has many bands which support and serve the Blended and Contemporary services. 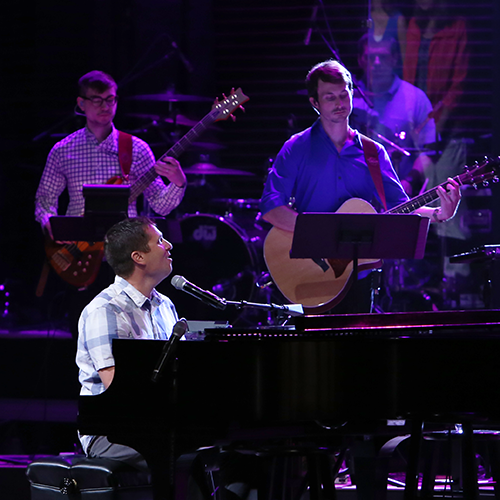 Bands are also formed for ministry events at other times throughout the year. Let us know you play a band instrument by clicking here. 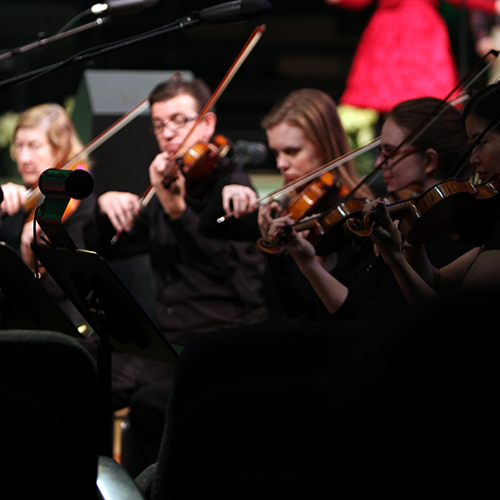 Every week, Ingleside Blended services are led in part by our orchestra. This group rehearses each Wednesday night at 6:15 p.m. If you play a woodwind, brass, string, or percussion instrument, we have a place for you! We believe that creativity is reflective of the image of God. Ingleside has a growing Visual Arts community which meets to encourage each other, sharpen skills, and use their gifts for God’s glory. 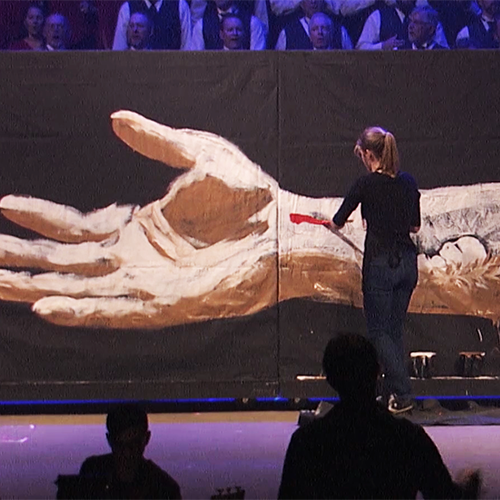 These teams display their work in three to four art exhibits each year and use their skills in a variety of ministries. There are a variety of ways to serve through a Production Ministry team at Ingleside. Whatever your interest or capability, we can train you to serve. 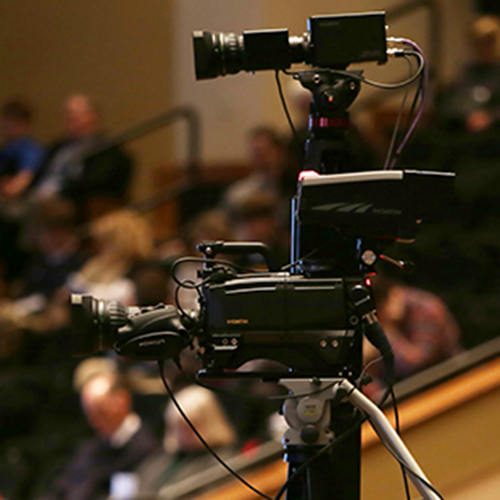 It takes 15 to 20 volunteers to provide lighting, sound, graphics, and video support in weekend services. These teams also work to enhance sight and sound in all other Ingleside ministry events. Contact us at the Worship Arts Office. We would love to hear from you!